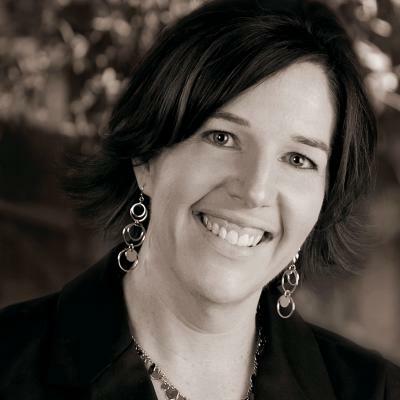 EXECUTIVE COACH -- Jodi Flynn comes with 10 years corporate experience in the area of Mutual Fund Operations. As an Assistant Vice President in charge of Corporate Quality and Shareholder Services her responsibilities included staff development, mentoring of new supervisors, policy and procedure updates, workflow, project management, customer service delivery and liaison of third party quality vendors. Through a formal process of outsourced group training, internal one-on-one coaching and peer-mentoring all team members were given numerous opportunities to master their current position and to develop themselves for future promotion. She would personally mentor new supervisors to overcome the common challenges faced when transitioning form team member to a supervisory role; namely, adapting to a change in responsibilities, honing soft skills, running a productive meeting, and the change in peer relationships. In her role overseeing Quality Assurance Jodi worked with all levels of employees to update training, procedures, incentive programs to create internal competitions to maintain a high level of knowledge and engagement amongst employees and a high level of service to the company’s customers. As the owner of Luma Coaching, Jodi works with small business owners to increase profits through team building, authentic communication and leveraging strengths. She is a Director Consultant for Business Networking International helping business owners develop the skills of networking and collaboration to grow their businesses. She is working with Priority Learning, an organization development company, to bring the skills of coaching into the workplace and The Confident Coach Blueprint program to train new coaches the skills of business development. Leadership, Communication and Relationship Building Skills, Business Development, Developing Effective Teams. Certified Professional Coach, Associate Certified Coach, Energy Leadership Index Master Practitioner and Workshop Facilitation.